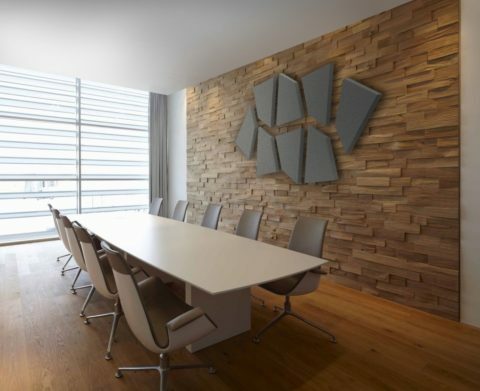 ALPHAcoustic – Fabric Acoustic panels are sound absorptive panels, with orthogonal/angled edges, wrapped with sound transparent fabrics. 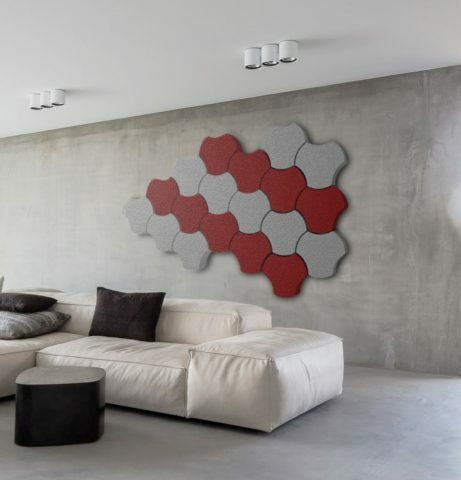 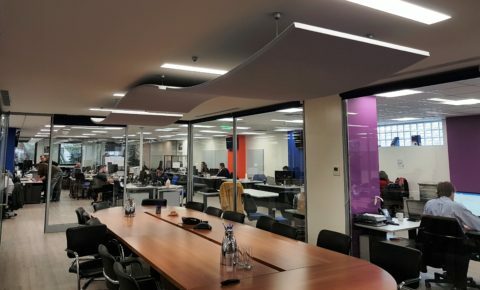 They offer a flexible solution in room acoustics problems, improving the sound diffusion, increasing the sound absorption, noise insulation and prevent standing waves generation. 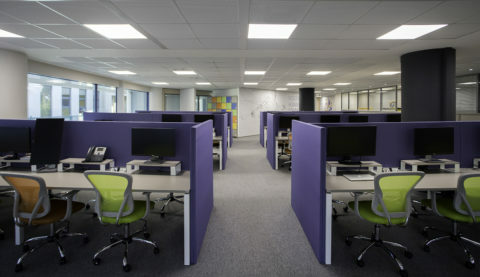 Therefore they increase productivity by offering a quiet and well-being professional atmosphere. 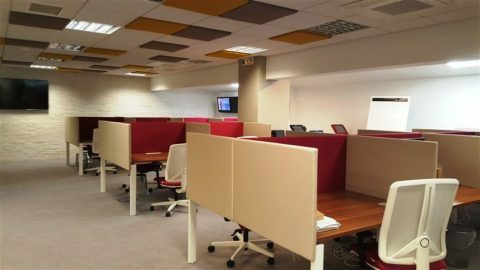 These panels are made of a rigid internal frame and can be covered with sound-transparent fabric available in different colors. 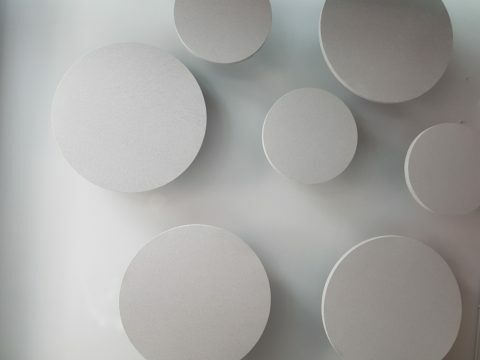 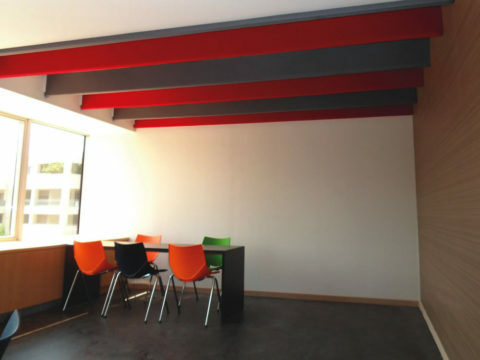 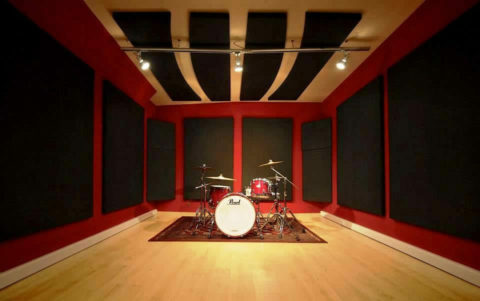 factors, we can select various types of internal core acoustic materials that can be used inside our acoustic panels. 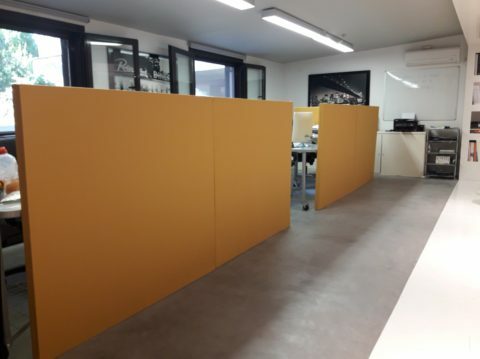 They offer increased sound absorption capabilities in all frequency ranges, according to ISO 354.2003. and ISO 11654.1997.